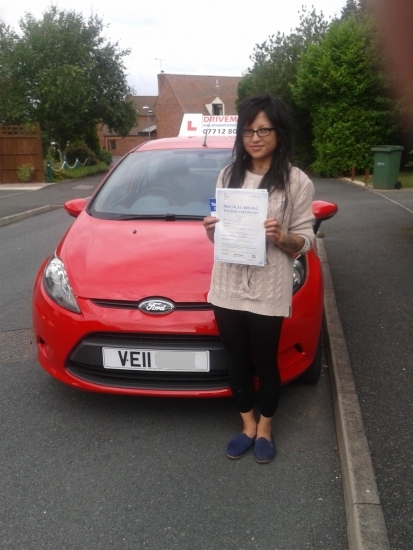 Well done Lynda on passing your driving test first time today. Even though you were very nervous you did it. Drive Safe!